Infections are very common in the Paediatric age group. 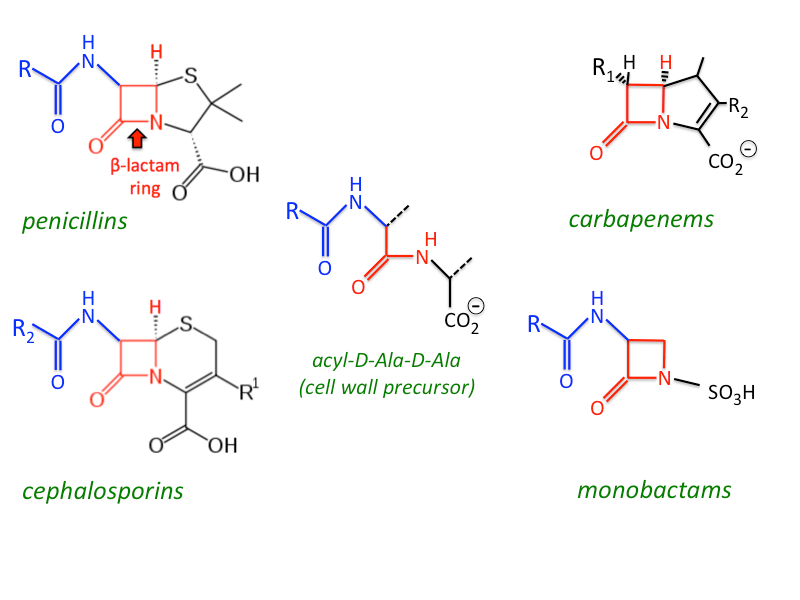 Beta lactam (Penicilin) antibiotics remain the first line of choice for antibiotics, if required. They are very safe, cheap and narrow spectrum. It was fortunately the first antibiotic to be discovered and remains the safest amongst all others. Many children are thought to react in form of a rash, to penicillin group of antibiotics and get labelled as ‘penicillin allergic’, though the actual incidence is very low. Subsequently they are given alternative antibiotics which are more expensive, have major side effects and have the risk of development of bacterial resistance. The rash is usually due to the infection for which the antibiotic was started in the first place. There is no way to defferentiate between both scenarios. There are tests to confirm or refute the diagnosis of Penicillin allergy but they have to be conducted in hospital setting. The best test for delayed reaction after Penicillin, is called ‘Drug provocation Test’, where the suspected drug is given in slow increments starting with a very small fraction of a full dose. It is then continued at full dose for 5-7 days, closely monitring for a rash or any other reaction. If the drug is tolerated without any reaction, then the label of ‘Penicillin allergic’ can be removed. This can help the patient to be able to be given this excellent medicine without fear.